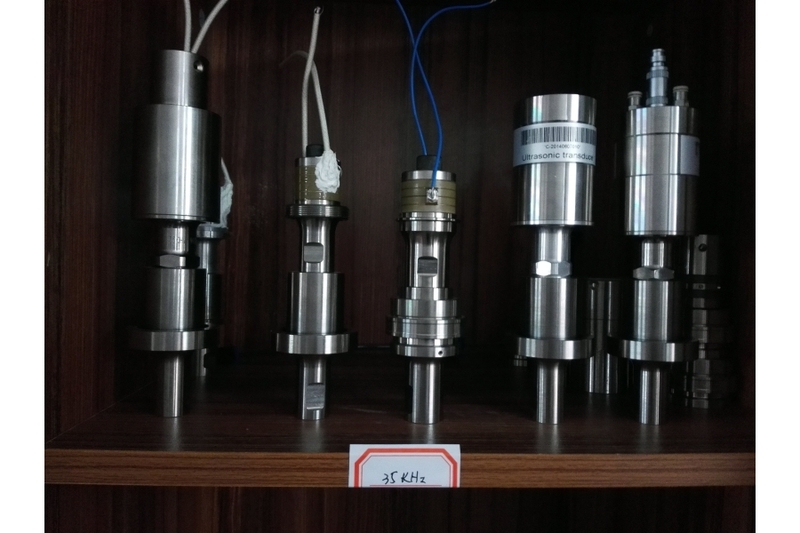 • Identification and interpretation of suitable transducers technologies for gases, solid states and liquids and application in lab, industry, automotives and consumer products. 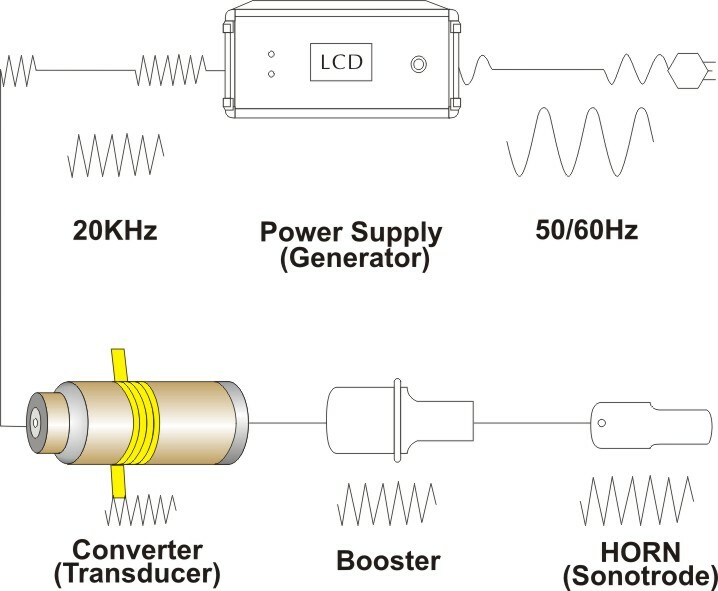 • Optimization of sound converters with the help of simulation models (FEA). 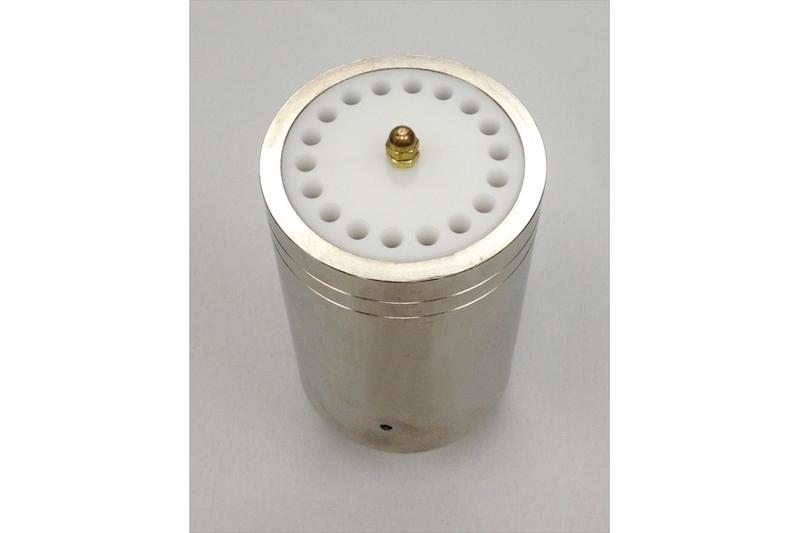 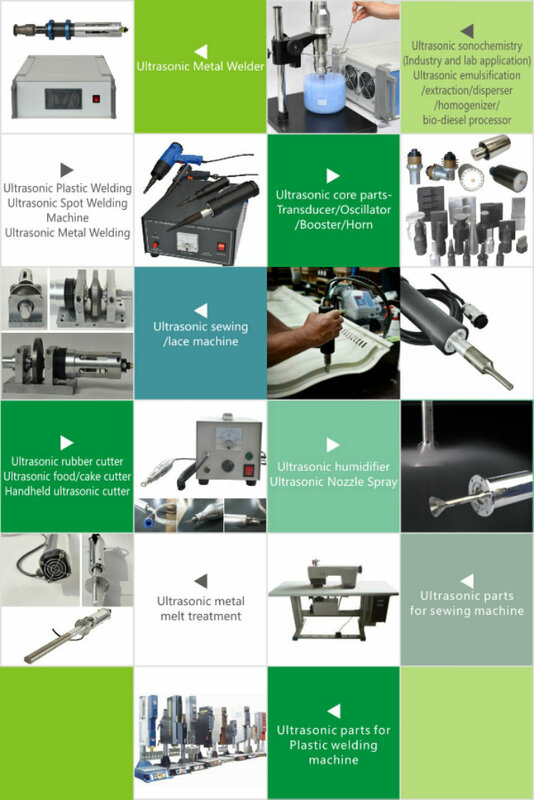 • Production of experimental ultrasonic transducer models and prototypes. 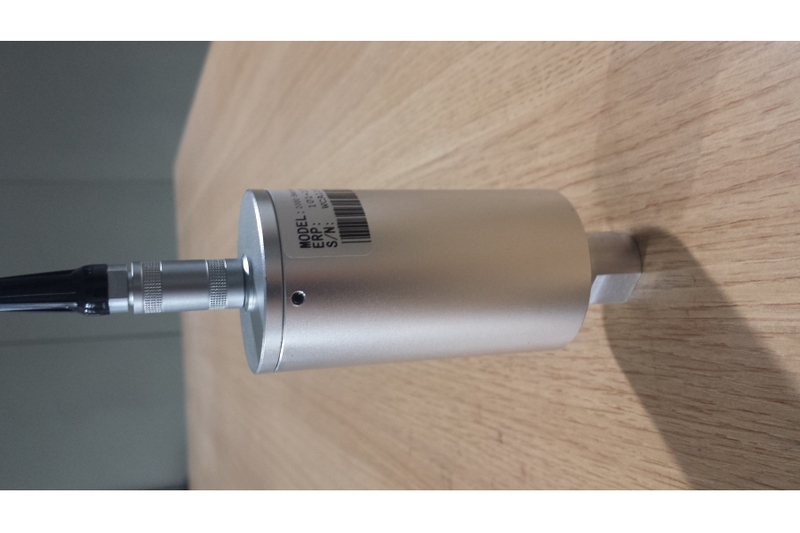 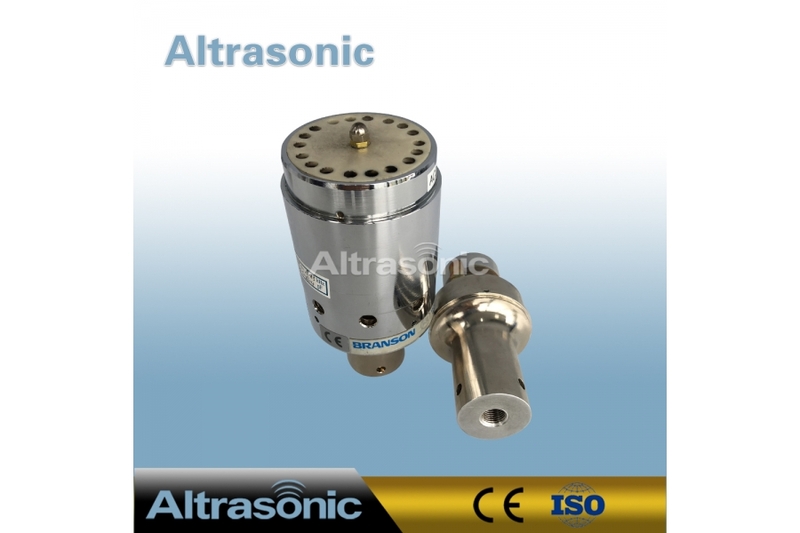 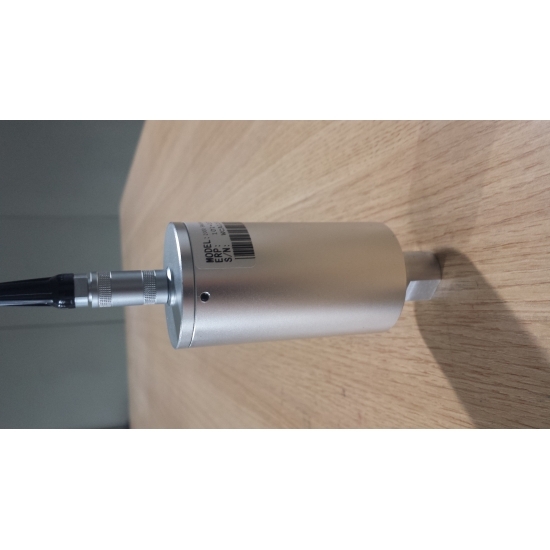 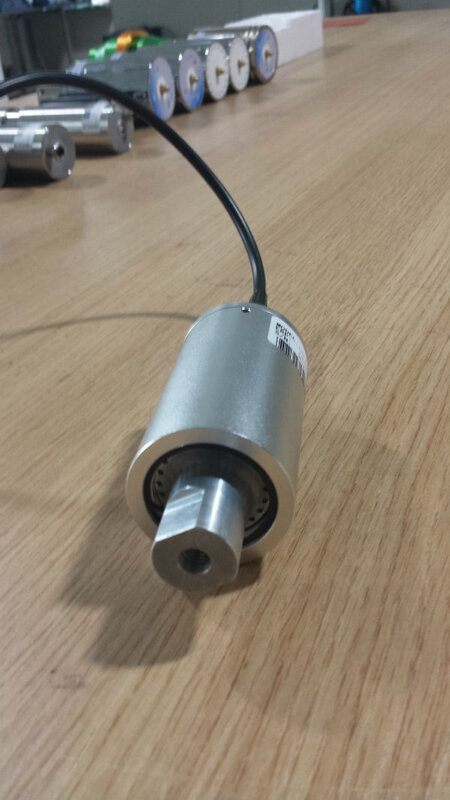 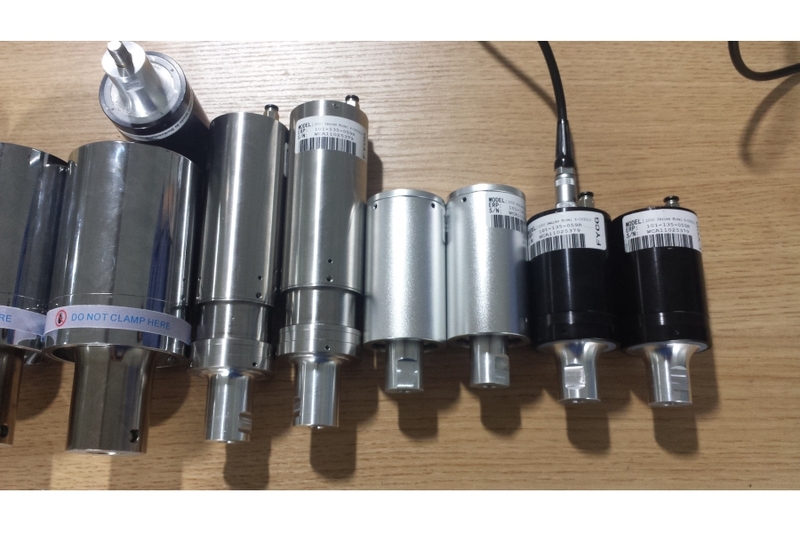 • Electric-acoustic characterization of transducers and specification of the necessary components. 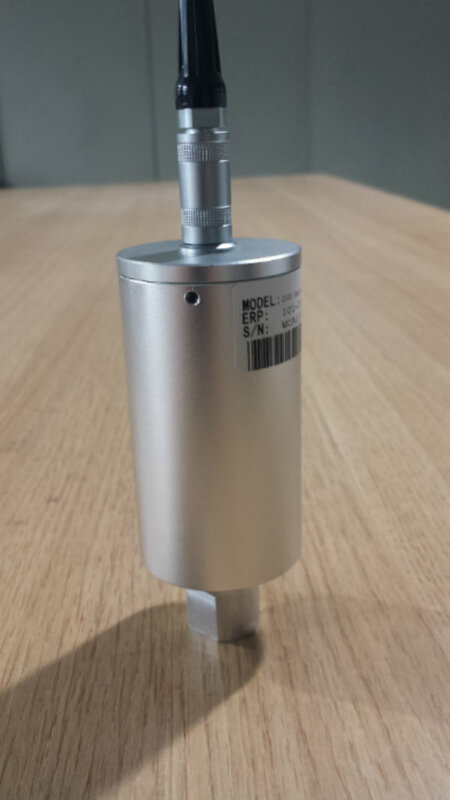 • Production of prototype series of ultrasonic converters as well as support concerning suitable production technology including quality assurance and the manufacturing introduction.